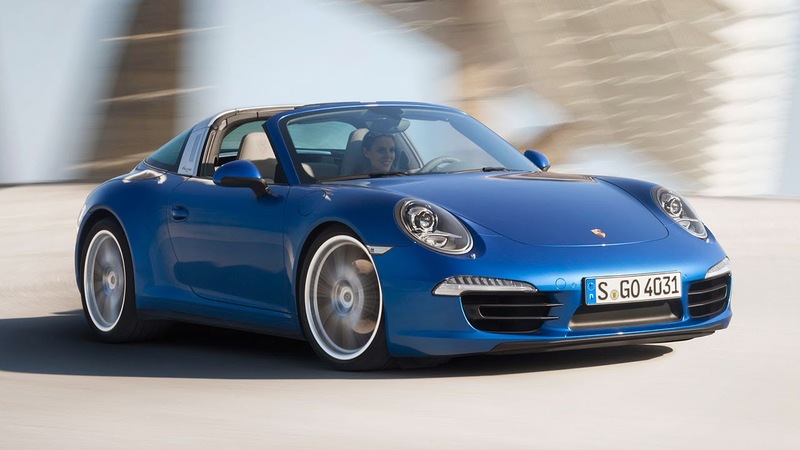 Porsche is introducing two new models to the 911 range: the 911 Targa 4 and 911 Targa 4S. 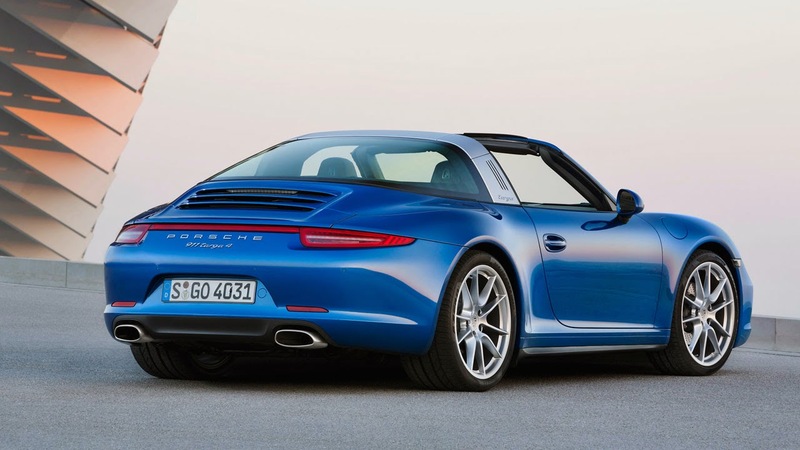 These models are the first to combine the classic Targa concept with cutting edge, innovative roof technology. Just like the legendary original 911 Targa of 1965, the new models feature the distinctive Targa roof bar, a movable front roof section, and a wraparound rear window. 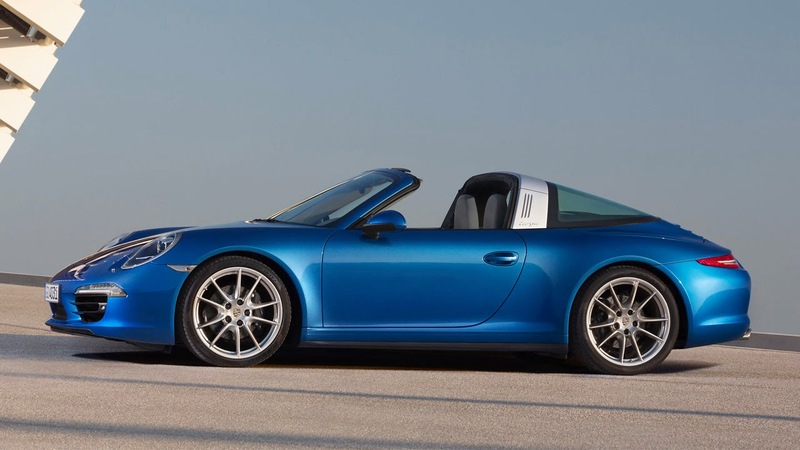 But unlike the classic 911 Targa, the roof segment can be opened and closed at the push of a button. 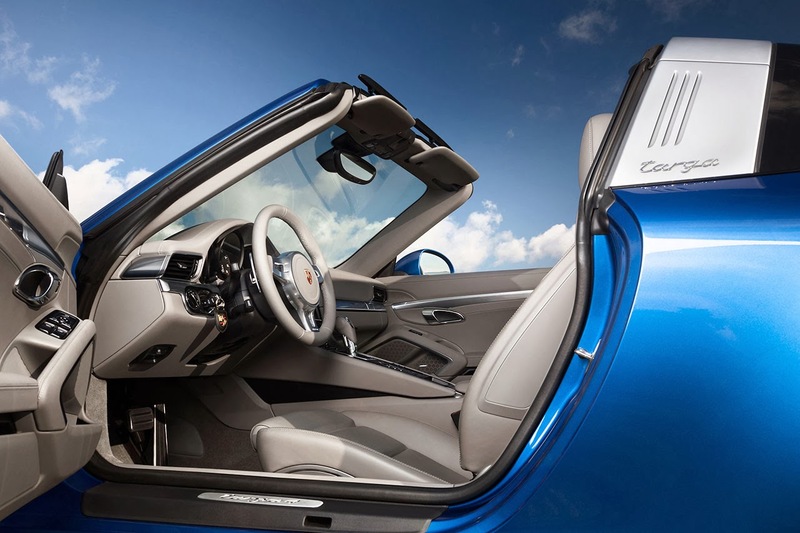 The fully automatic roof system stows the Targa top behind the rear seats.